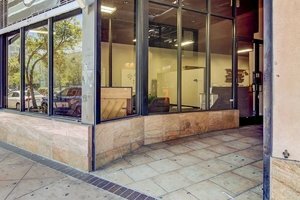 We are located conveniently in the heart of the Noho Arts district, walking distance from restaurants, bars, movie theatres, coffee shops and the NoHo Metro Station. 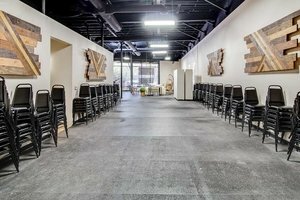 This space is perfect for an Art Opening, Photoshoot or Event. 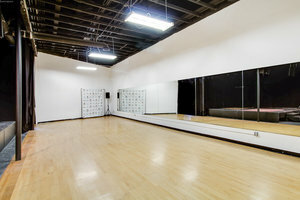 This space includes extensive facilities, including a lounge, stage, dance studio (which can be dressed with curtains to blend in with the rest of the space), movable walls, dimmable lighting and more. 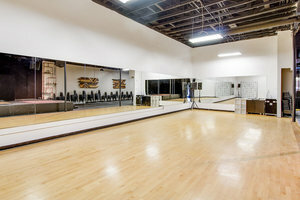 The space is air conditioned, with modern amenities including Wi-Fi. So, whether you have an art exhibit, business meeting, concert, showcase, theatre show, or film shoot we can provide you with the space to connect with your customers or clients for a meaningful pop-up event.